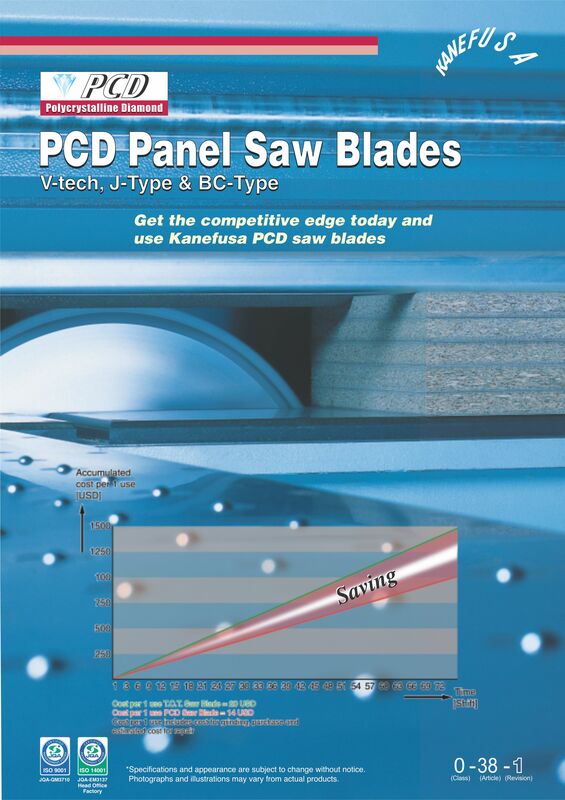 Founded in 1896, KANEFUSA CO., LTD. is the largest circular saw manufacturer in Japan for wood, metal, plastic and paper cutting. 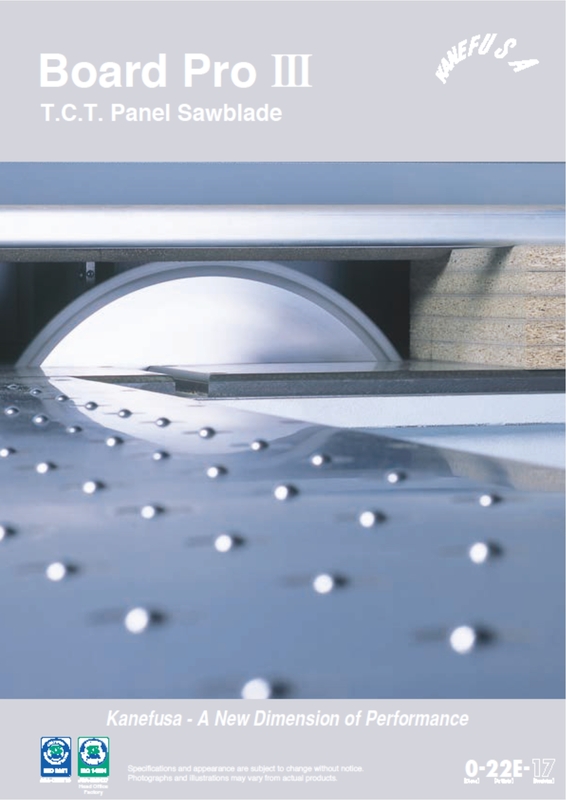 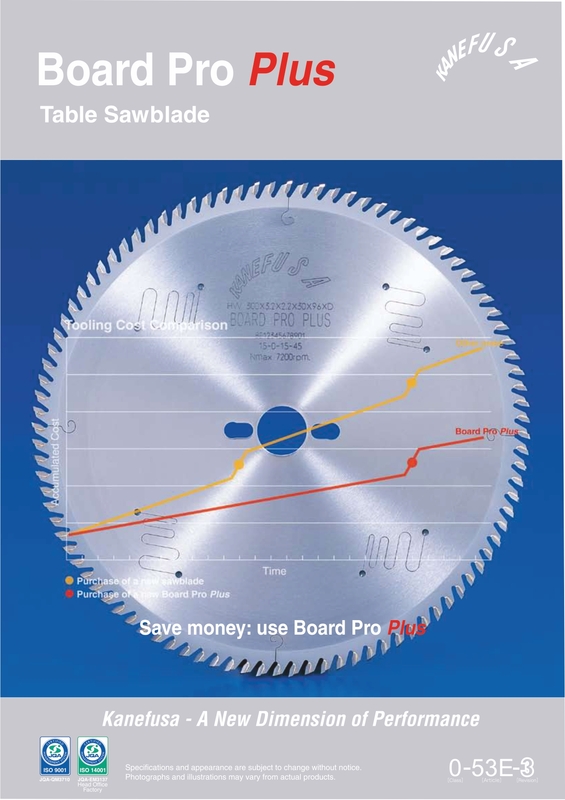 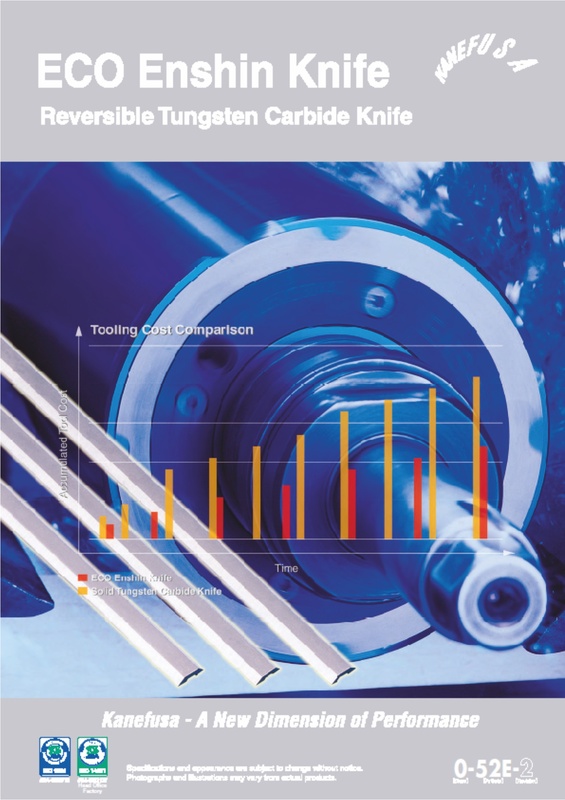 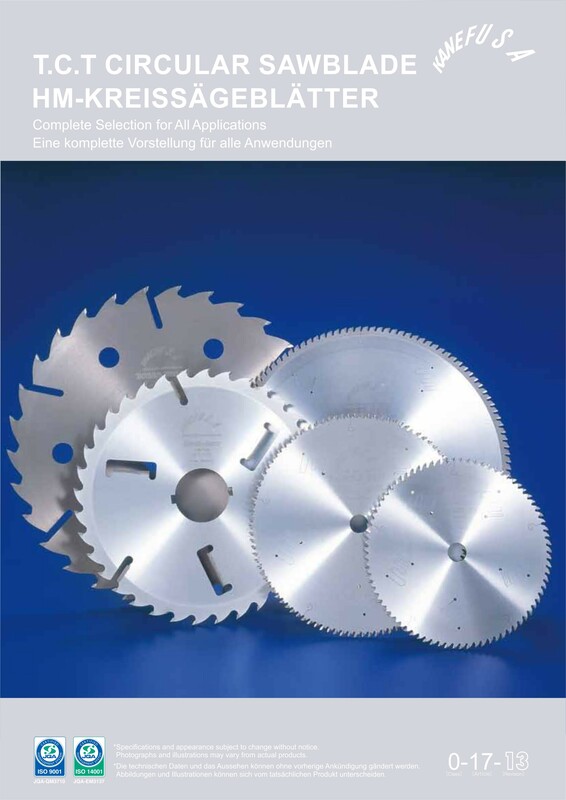 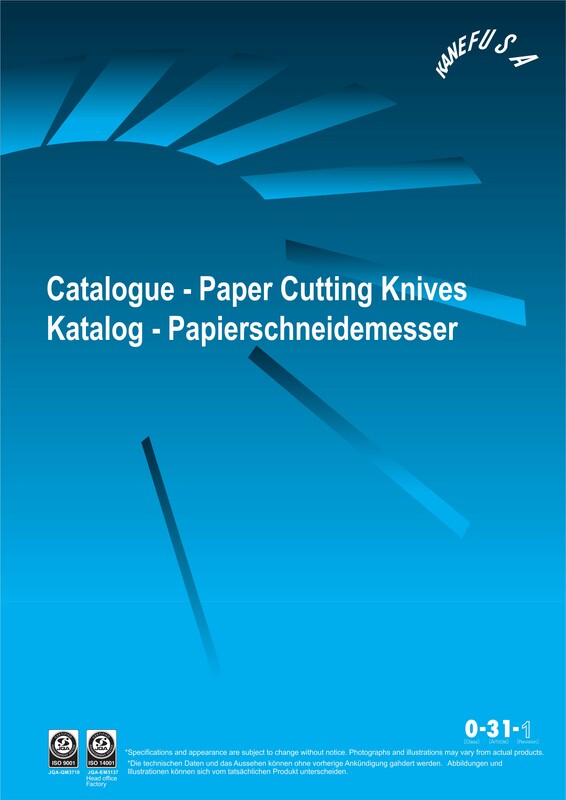 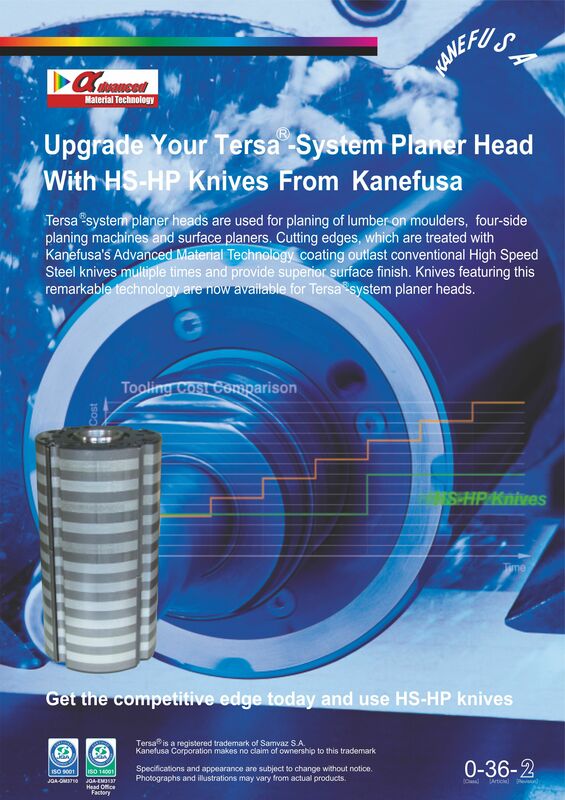 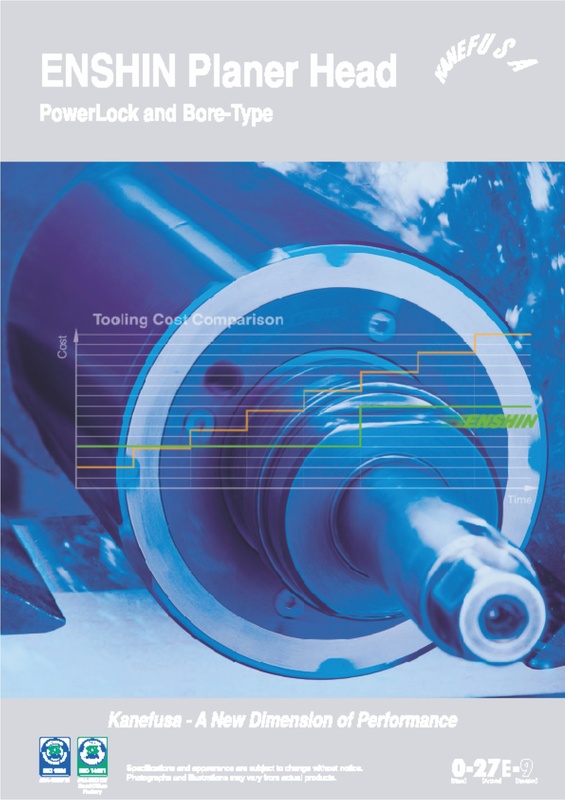 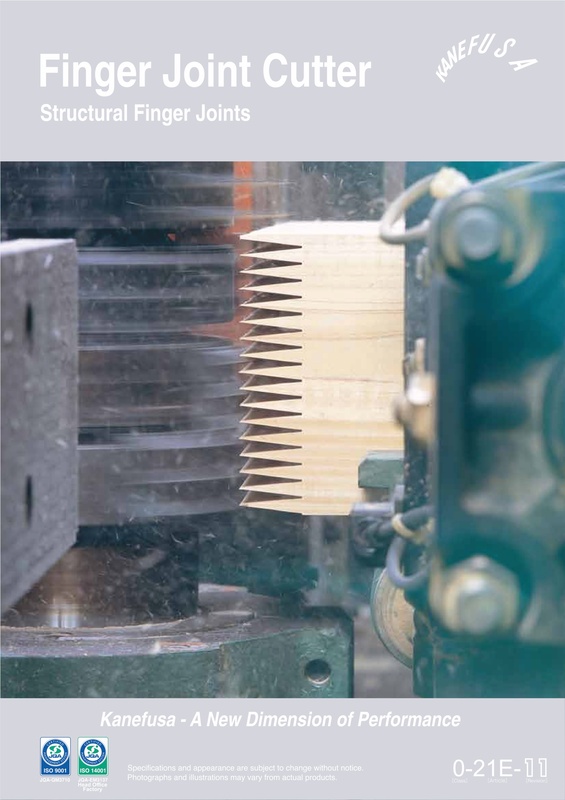 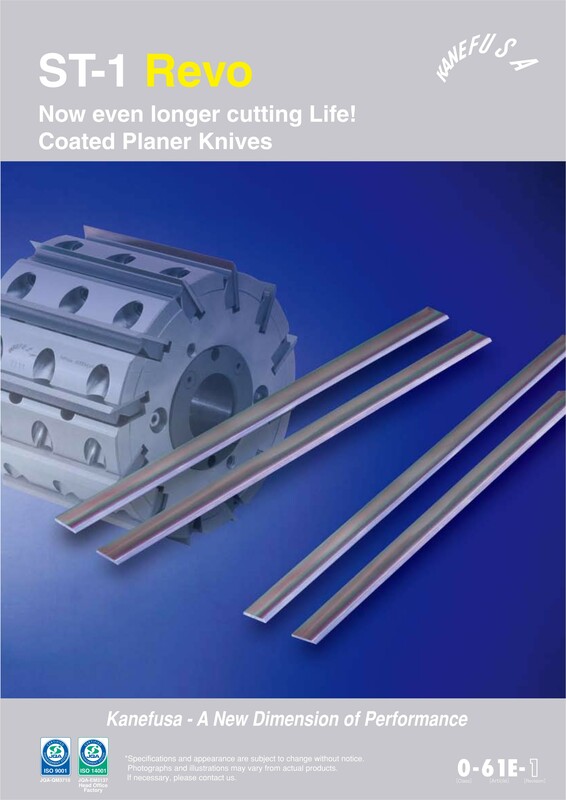 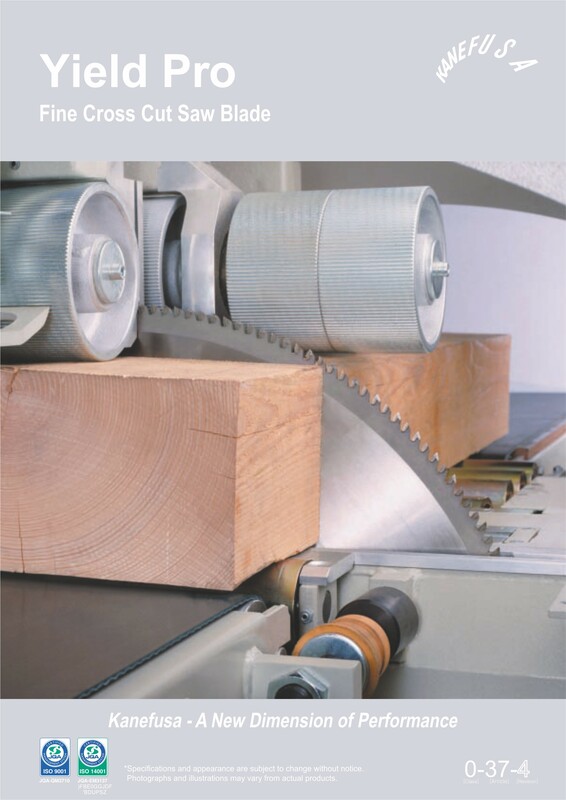 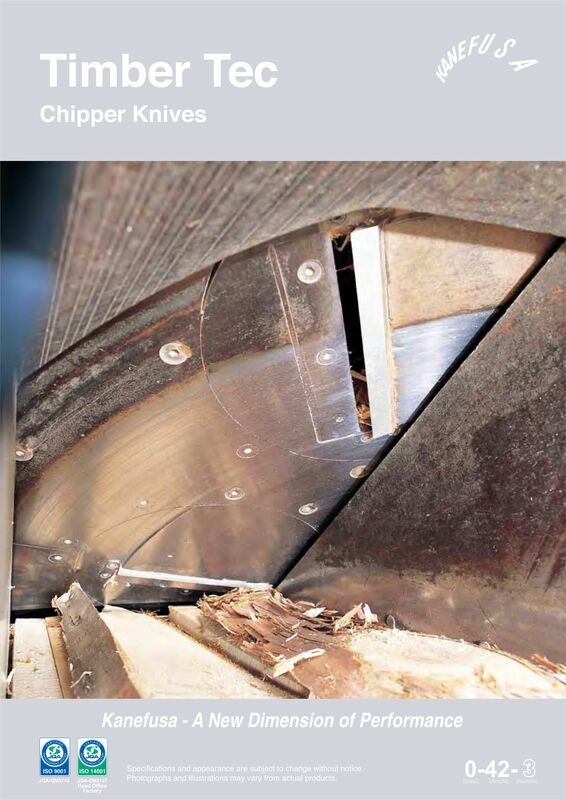 Kanefusa products make a big difference to their competitors with their performans high cutting quantities rakip known worldwide and 8-10 times long life performances compared to their competitors. 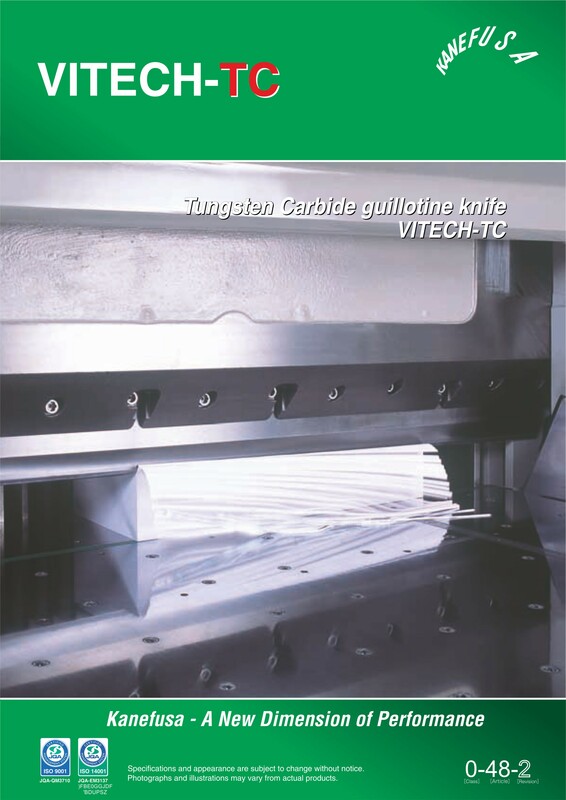 Thanks to its robust body structure and specially manufactured inserts, the body can be known for 15-16 times without deformation, and due to its long-term working performance, it also provides great savings on the disassembly and adjustment timings on the machine. 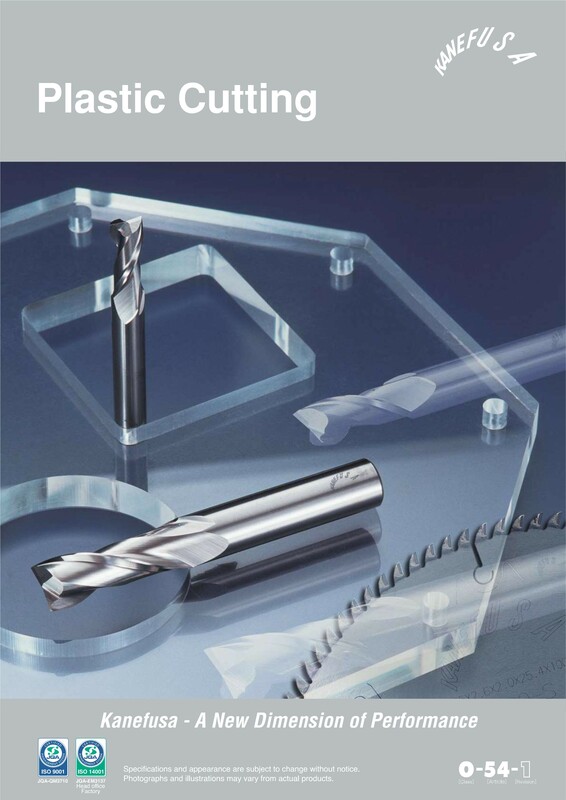 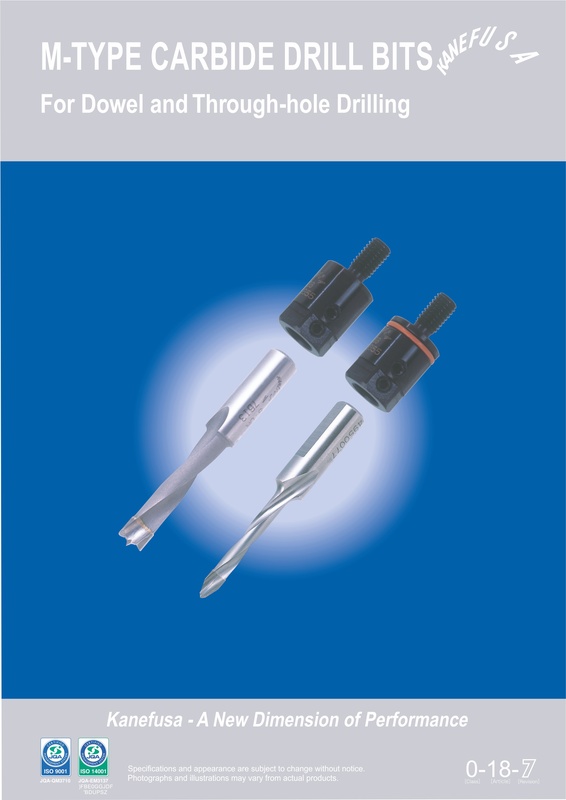 BUP Cutting Tools Industry and Trade Co.Ltd. 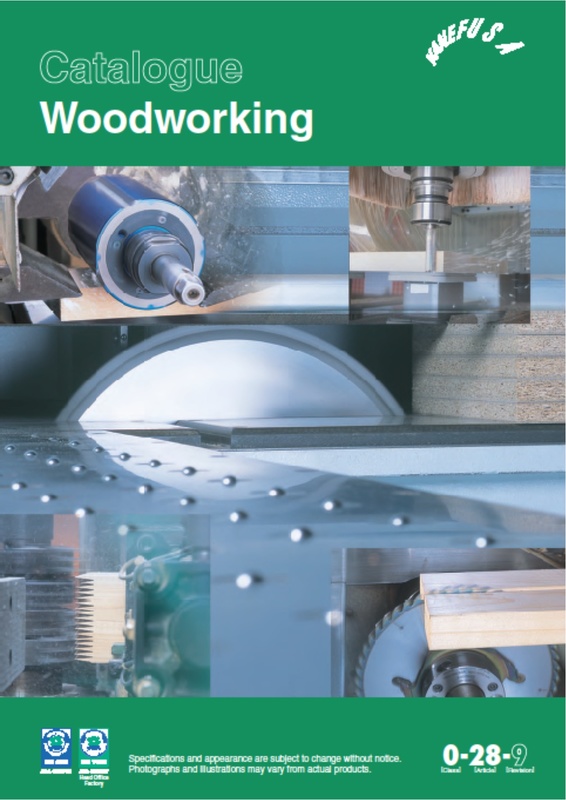 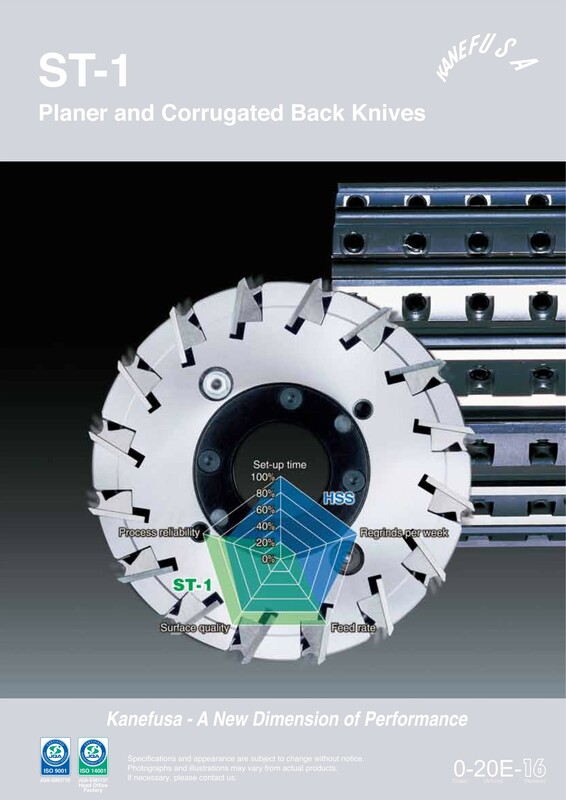 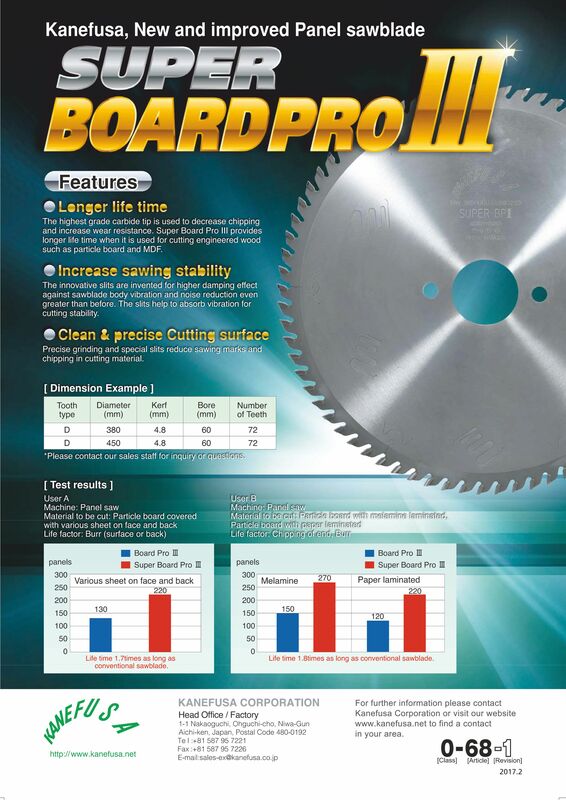 KANEFUSA CO., LTD. Wood cutting saws and cutters is the general distributor of Turkey.